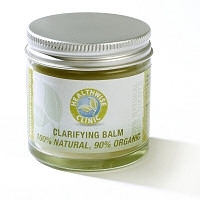 This balm has been created for treating skin problems where there is no redness present. 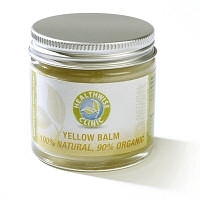 This balm has been created for treating all skin problems where there is no redness present. 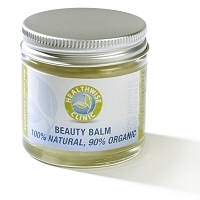 It may be helpful for problems such as eczema (paticularly when there are itchy, fluid filled blisters involved), acne, minor wounds and itching. 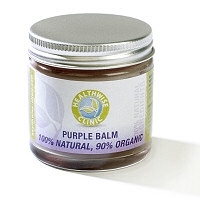 The main ingredient is Philodendron root which is traditionally used to: help calm the skin; clear fluid from weeping skin; and reduce inflammation. It also contains Chinese skullcap which helps to detoxify the skin, and Bletilla root which helps the skin to heal more efficiently.